It’s hard to believe, but we’re getting close to the return of The Walking Dead. The mid-season premiere airs Sunday February 9th on AMC. This trailer doesn’t shed a lot of light on what’s in store for the survivors, but let’s focus on what we’re looking forward to the rest of the season. I think they made the right choice in getting out of the prison. Not only are they out, but there’s no going back. I’m hoping they can recapture some of that desperation from the first season when no one new what was going on and their only motivation was survival. prison thinking baby Judith had been killed. Maybe she has, I don’t know. However, I’m thinking she is on that school bus headed for who-knows-where. 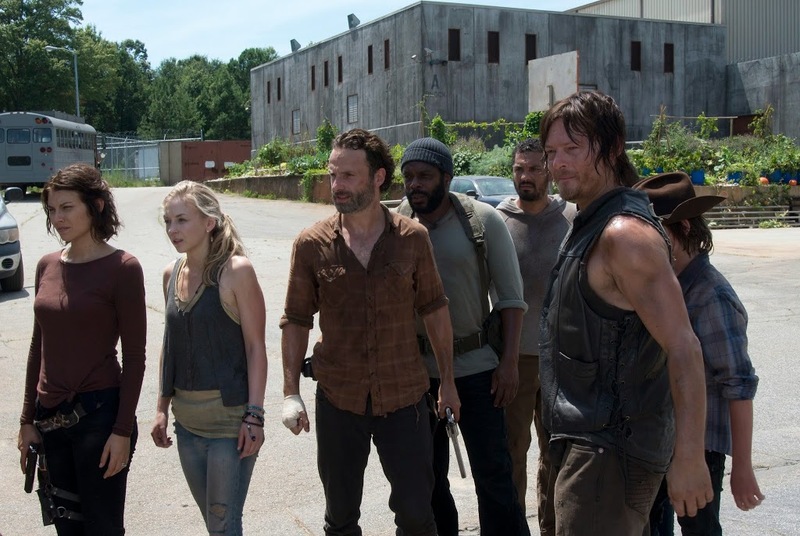 The question is whether Rick will have any desire to resume his role as leader. He must be pretty worn down by now. With Carl becoming his own man, Rick doesn’t have to focus on protecting him. 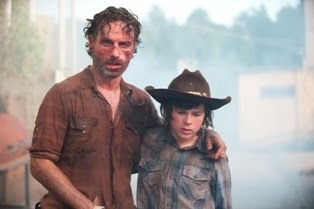 He would probably do well to stay on Carl’s good side though.That kid is becoming unpredictable. 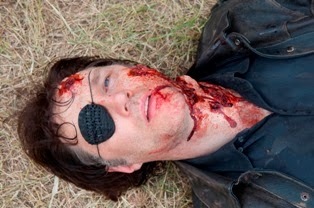 I was a little disappointed they did away with the Governor (David Morrissey) so quickly. After an interesting return, where he seemed on some kind of path to redemption, he turned to his old ways and was deservedly killed. That being said, I think they could have stretched out his character a little more. Of course they needed a way to destroy the prison, so I can’t complain too much. It’s good the show is moving on. It just seems to have a history of killing off interesting characters too soon – like Merle Dixon (Michael Rooker). 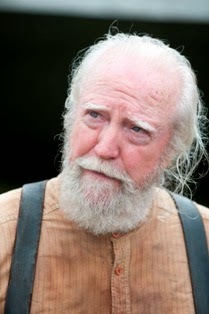 In that process we also had to say goodbye to Hershel (Scott Wilson). I wasn’t all that surprised he would be the one from the main cast to go, but I was sorry it was him. I liked having his viewpoint on things. But without him the survivors are even more lost, which should add some good drama to the show. Only three weeks to go until we see where our heroes are headed!